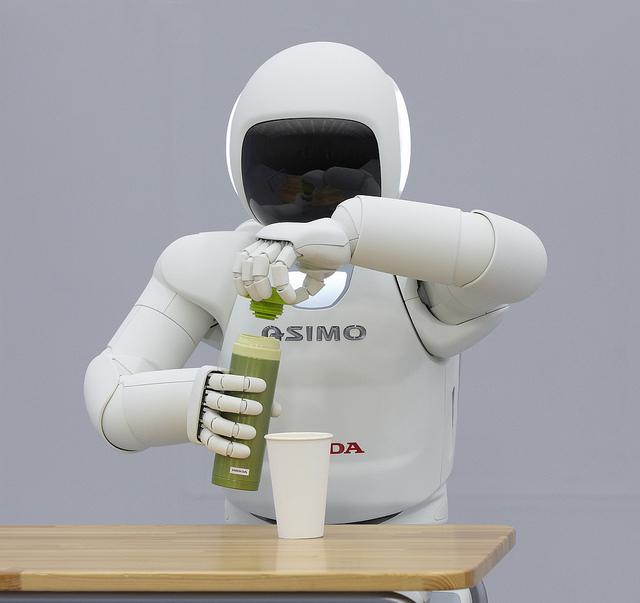 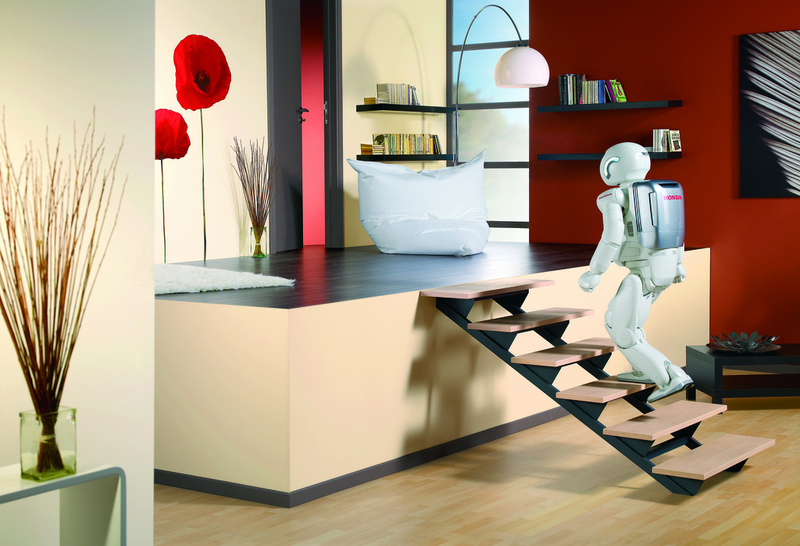 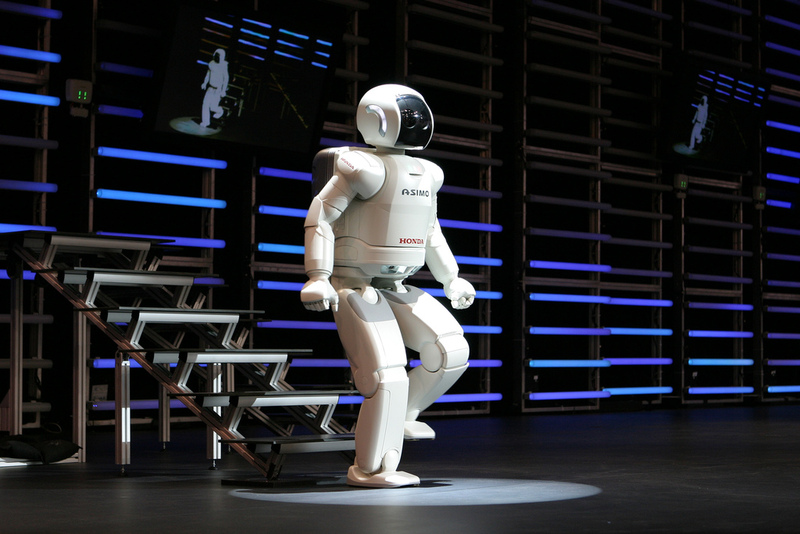 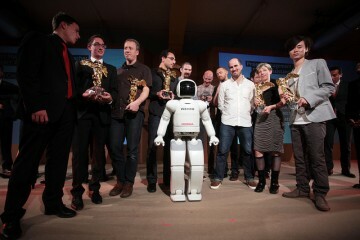 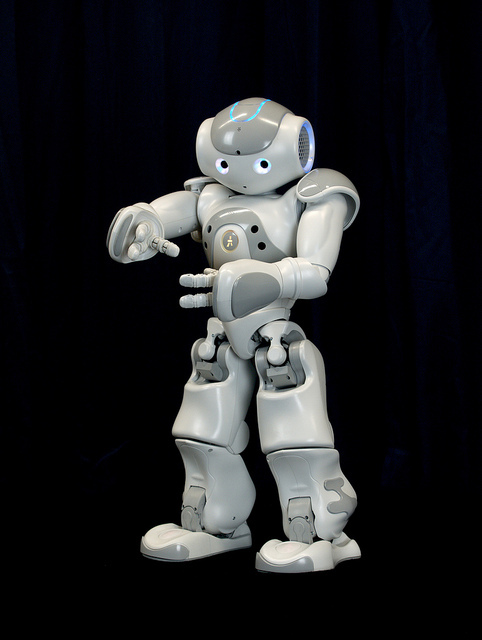 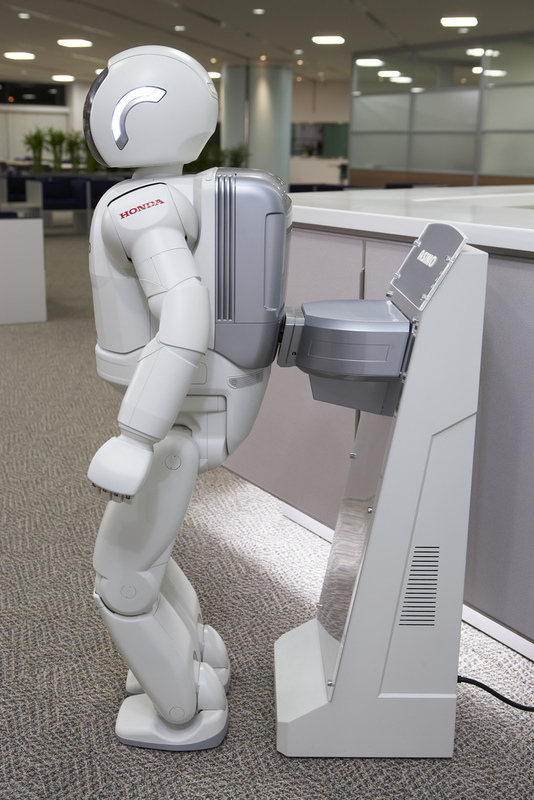 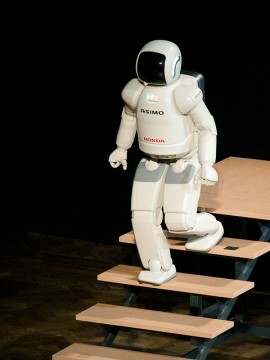 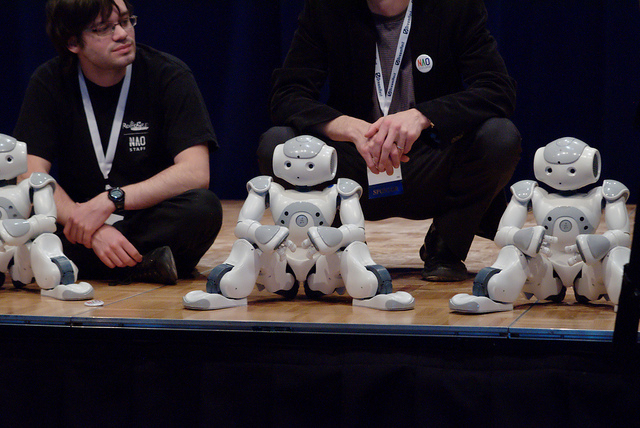 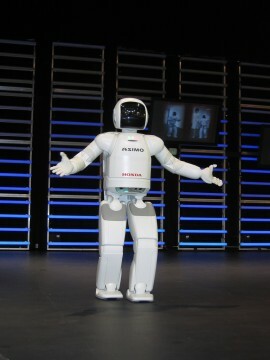 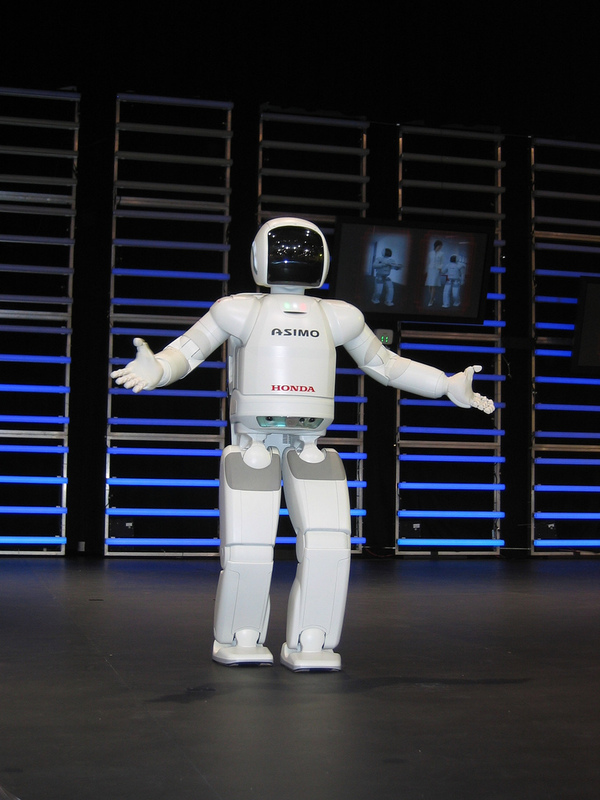 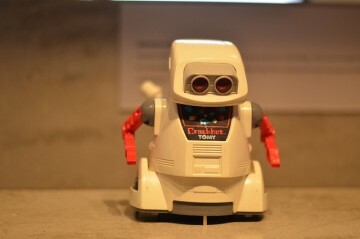 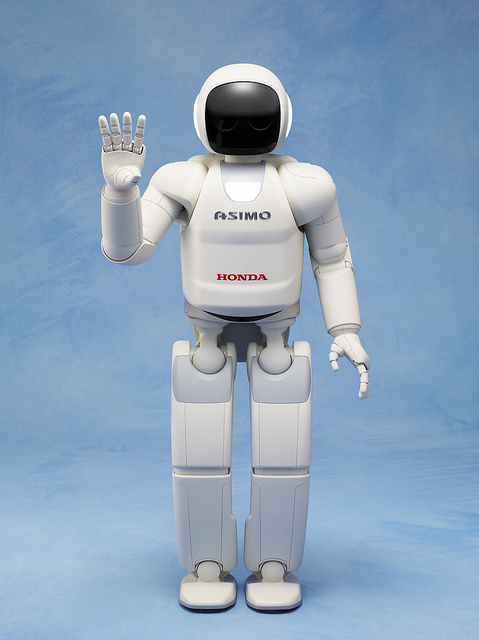 A highlight at CES was seeing Asimo, the robot developed by Honda. 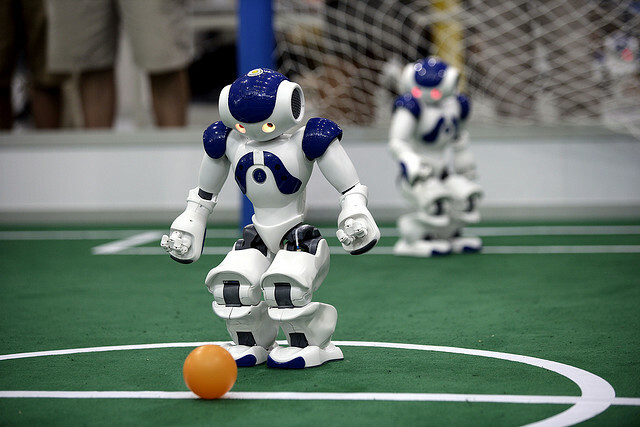 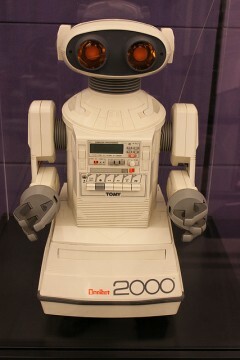 He was pretty impressive for a robot. 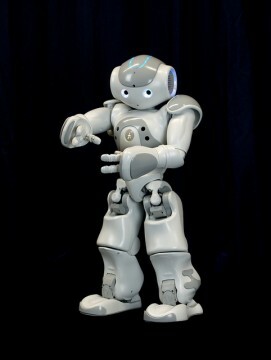 I doubt John Conner has anything to worry about yet though. 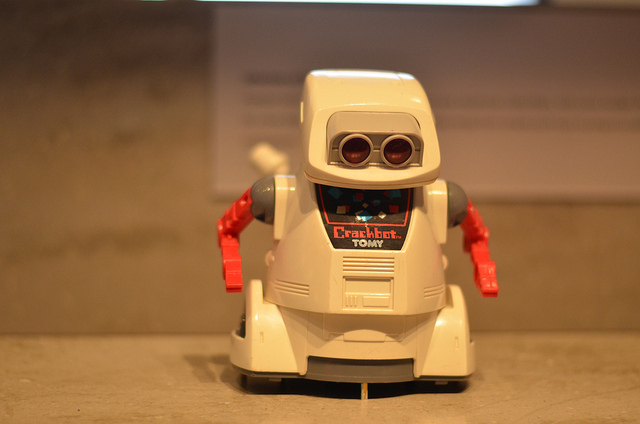 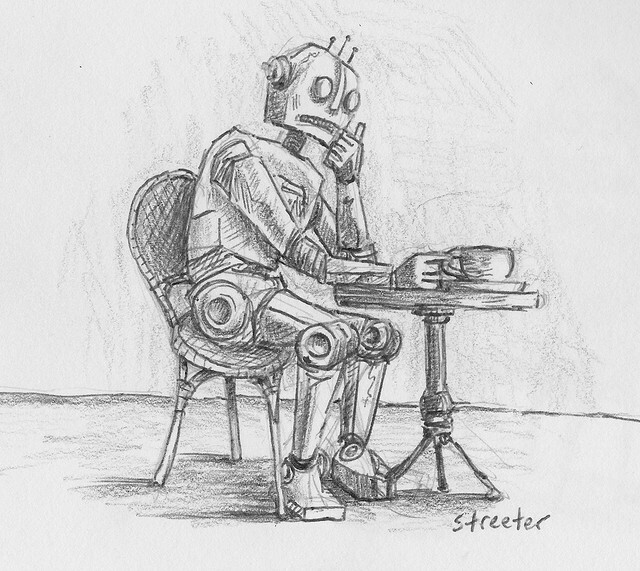 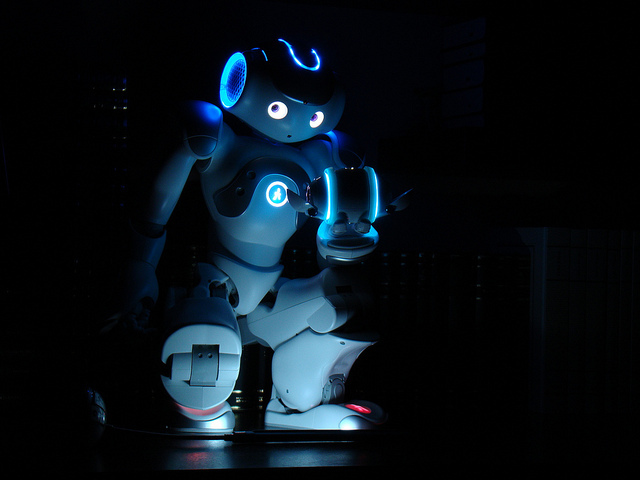 Robot has Coffee | Flickr – Fotosharing!